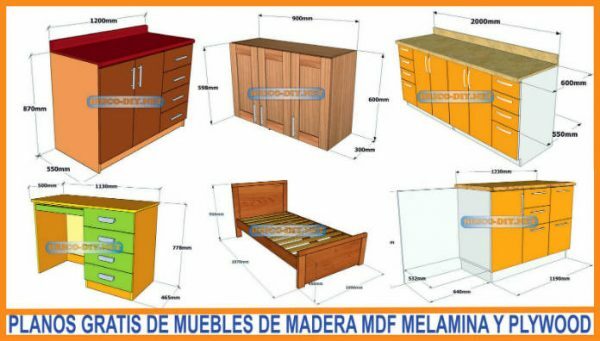 MDF is an extremely common material used in furniture. 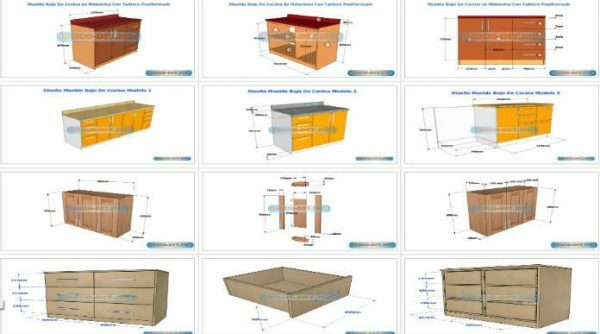 This term has many pro’s and con’s so MDF as a material for making furniture should be better explained. Fibreboard, in all its densities, is made from wood fibres. Those would be little tiny pieces of hardwood or softwood. Mix these with some resin and wax, then heat it up and press it together, and you get fibreboard.